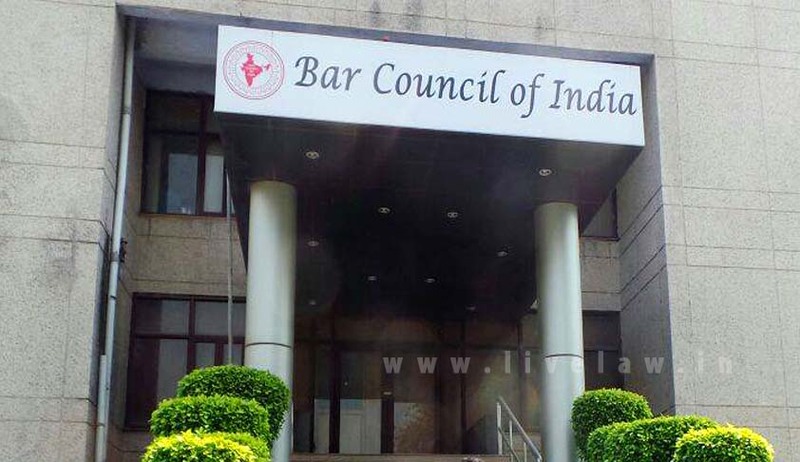 Delhi University has been asked by the Bar Council of India (BCI) to shut down colleges that offer law courses in evening shifts, and reduce student intake by around 800 this year. The move follows an adverse report filed by the BCI, which alleges that the University violated legal education rules by conducting classes after 7 pm. The BCI advised that the students enrolled in such classes be provided special tutorials of 5.5 hours each. DU was further directed to deposit Rs. 2 lakhs each for a year per centre, in order to ensure that students who have already graduated from the evening classes didn’t encounter problems while enrolment as advocates. Submitted to the University on August 6, the Report states that Law Centre-I and Law Centre-II will function from a new building under construction and the Campus Law Centre from the same premises at DU’s north campus. It approves eight sections with 60 students each, leading to a total of 1,440 students that is inclusive of the 49.5% quota for scheduled caste, tribe and other backward classes. It alleges that nearly 2,200 students were granted admission in the faculty, without proper BCI approvals. “The university misread section 5 along with section 2 (c) of the Central Educational Institutions (Reservation in Admission) Act 2006 and it committed default in admitting excess students,” it reportedly states. In September, 2014, Faculty of Law, Delhi University had found itself in a fix after BCI decided to derecognize the law course taught at its three centres, namely Campus Law Centre, Law Centre­1 and Law Centre­ 2. This was because the Law Faculty had failed to obtain “extension of approval of affiliation” from BCI despite repeated reminders. Subsequently, BCI’s Legal Education Committee has issued a fresh show cause notice to DU, to explain the “illegalities” in its functioning and has demanded an assurance in writing that it would comply with the prescribed recommendations within four weeks. Failure on the University’s part would entail disaffiliation for two academic years. You may read the LiveLaw story here.